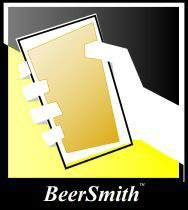 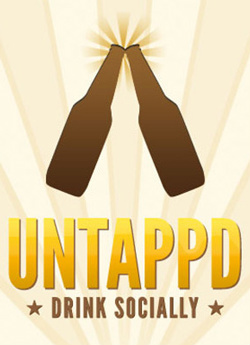 Untappd is a way to socially share and explore the world of beer with your friends and the world. 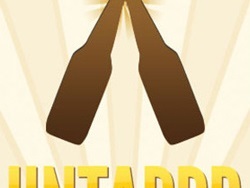 Untappd will offer beer recommendations based on what you and your friends have been enjoying. Use "Slurk" and "Føyn" as search keywords!